In other media Animated films Justice League: This series, written by an assortment of writers, but primarily penciled by Jim Balent generally depicted the character as an international thief and occasional bounty hunter with an ambiguous moral code. Selina Kyle appears as an aging and somewhat overweight madam in Frank Miller's Batman: When in Rome Gotham City Sirens. 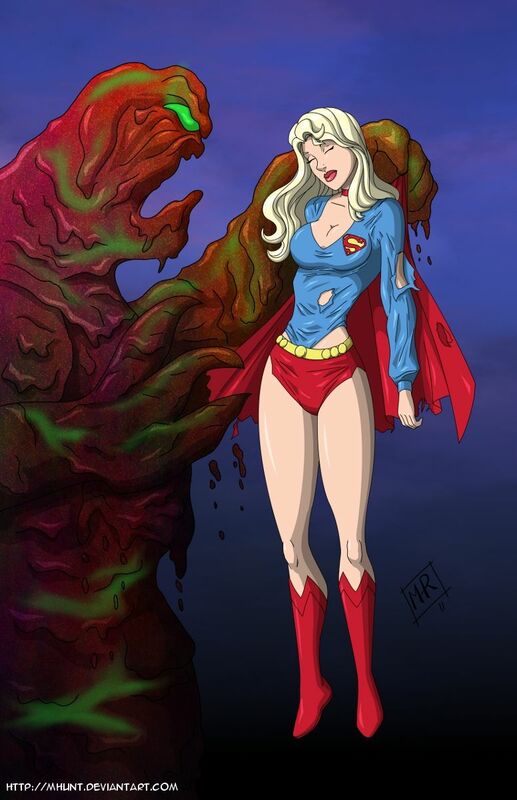 She reveals this in the Batcave after being hit on the head by a piece of rubble while saving Batman while he was chasing her. 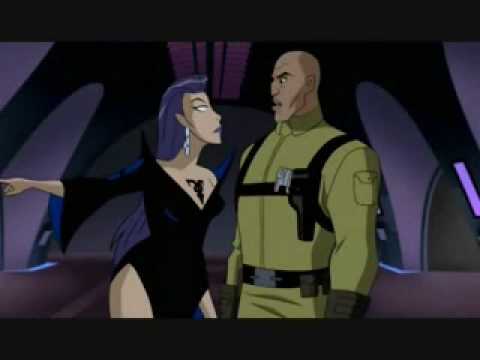 In other media Animated films Justice League: Knightfall saga, where she is approached by Bane 's henchmen while robbing a house. He unscrewed the four tiny screws holding the panel in place and lifted the panel off. In Batman 3 she wears a fur mask and again succeeds in escaping Batman. This is, however, how she runs into Batman.